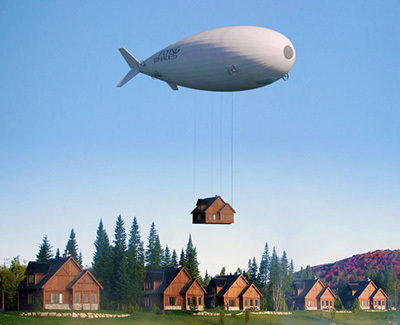 France has entered the global race to develop a viable cargo airship with a 500-foot model design that will lift lumber from deep woodland. Flying Whale is joining a contest that includes defence giant Lockheed Martin Corp. and a clutch of smaller players. What’s different about the latest project is the combined benefit of being able to lift an industry-leading 60 tons, without any requirement for mooring pylons. The Flying Whale will be twice as long as a Boeing Co. 747 jumbo jet and have a rigid structure with individual pockets of helium. It will be powered by small diesel or electric engines. What Happens To Fat Cells When You Lose Weight? It’s commonly believed that when you lose weight, the fat that you burn is converted into energy. The truth is that fat is converted into carbon dioxide and water. Meerman and Brown surveyed 150 doctors, dieticians and personal trainers to find out what they believe happens to fat when an individual loses weight. Only three of those surveyed answered correctly. 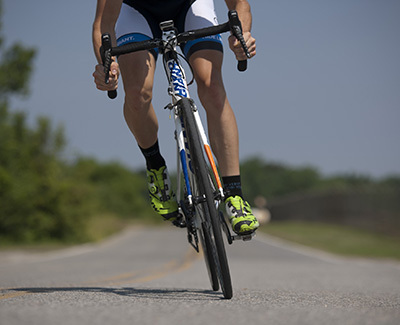 With the exception of dietary fibre, everything that you consume is absorbed into your bloodstream and organs, which is why it’s important to increase the amount of carbon dioxide your body produces with physical activity. “It’s not going anywhere until you’ve vaporised it,” Meerman and Brown explained. Tropical storms are becoming more common along the Dutch Coast When winds are particularly strong, they can wreak havoc on homes and other structures. In preparation for future storms, Borren Staalenhoef Architecten BV bna has designed a house that can resist Category 3 hurricanes. The home's rounded roof and sturdy materials help it withstand powerful wind speeds. The house was constructed above sea level as well, helping it avoid the risk of flooding. 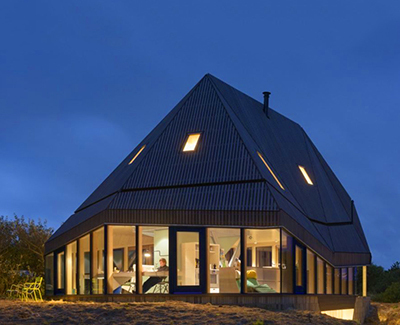 A construction crew assembled the prefab house in just two days in Vlieland, Netherlands. Teams at Google, Microsoft, Intel, IBM and various startups and academic labs are racing to become the first to achieve quantum supremacy – the point where a quantum computer can run certain algorithms faster than a conventional version. One of the issues that quantum computers have to contend with is error rates. 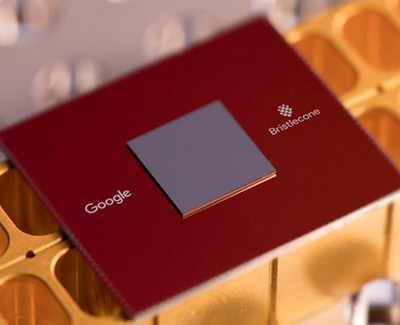 Quantum computers typically run at extremely low temperatures and are shielded from the environment because quantum bits are highly unstable and any 'noise' can lead to errors. Because of this, the qubits in modern quantum processors (the quantum computing versions of 'bits') are often a combination of numerous bits to help account for potential errors. Another limiting factor is that most of these systems can only preserve their state for microseconds. 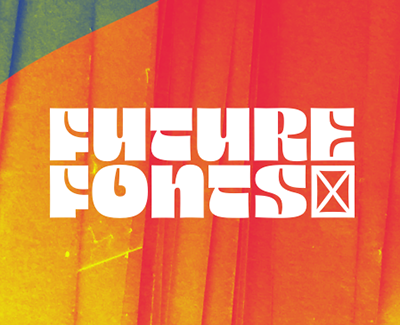 Future Fonts is a new marketplace for typefaces in progress, as well as a community of designers who create and use typefaces. It’s a way to gain access to interesting typographic styles sooner, and help fund the long process type designers undertake. Future Fonts is a collection of brand new typefaces that designers are working on, and will be continuing to update. This platform encourages designers to release workable versions of their typeface throughout the process, similar to how software versions are released. This makes new styles available sooner and helps fund the long and expensive, creative process.